I spent my Thursday morning working with 30 young people from 6 different secondaries across Glasgow creating apps using TouchDevelop for a project they are involved in with the charity Playlist for Life. 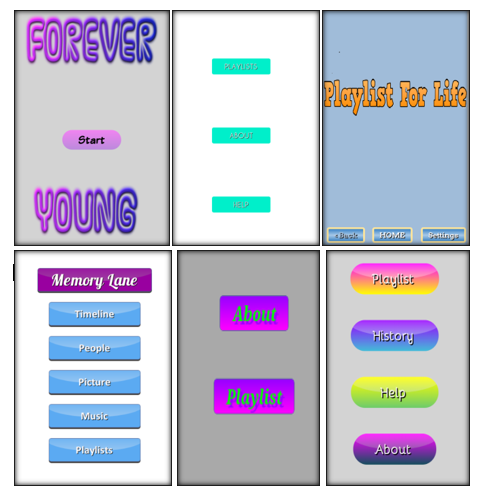 Project Raintown has a few different strands for the young people and I am leading the app development where they are working towards creating an app to help evoke memories for dementia sufferers when certain songs from special times in their lives are played. It’s been a great project to work on and though we’ve had a few technical hitches the young people have all had a amazing app ideas which we are trying to take forward.